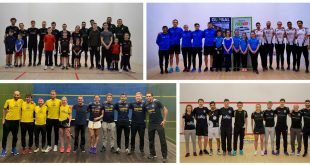 After the Nationals, twelve teams were back on the PSL trail, and it was the existing group leaders who profited the most on the night. 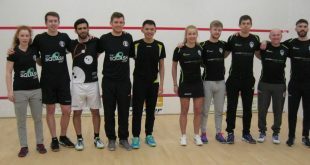 In group A Leaders Duffield avenged their first half defeat against Coolhurst, winning 4-1 to extend their lead at the top. 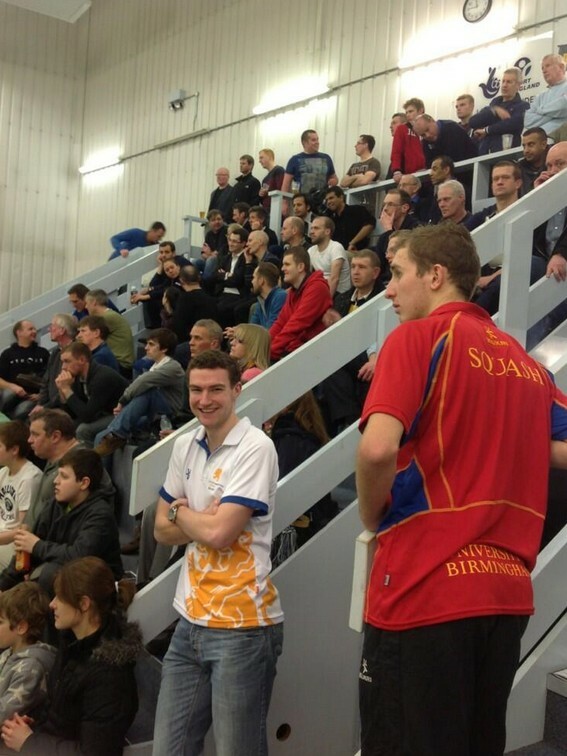 Birmingham kept up their challenge for a playoff place with a 3-2 home win over struggling Pontefract, but the big winners on the night were Chapel Allerton, who inflicted a rare home defeat on Nottingham – five-nil at that – to move into second place, although it’s still very close with five teams still capable of making the semis. 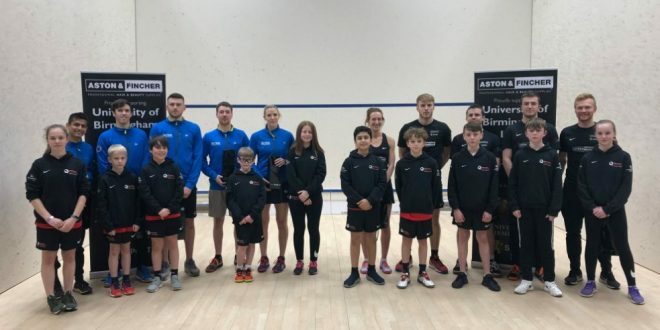 Joint group B leaders Surrey and Exeter both recorded away wins to keep them in prime position to take the semi-final spots, Exeter earning one more point to give them sole ownership of top place. 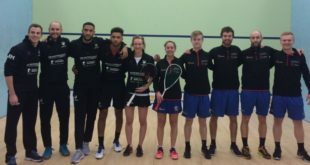 Meanwhile while St George’s overtook Chichester for third place with a solid home win over bottom-placed Winchester to keep their playoff hopes alive. 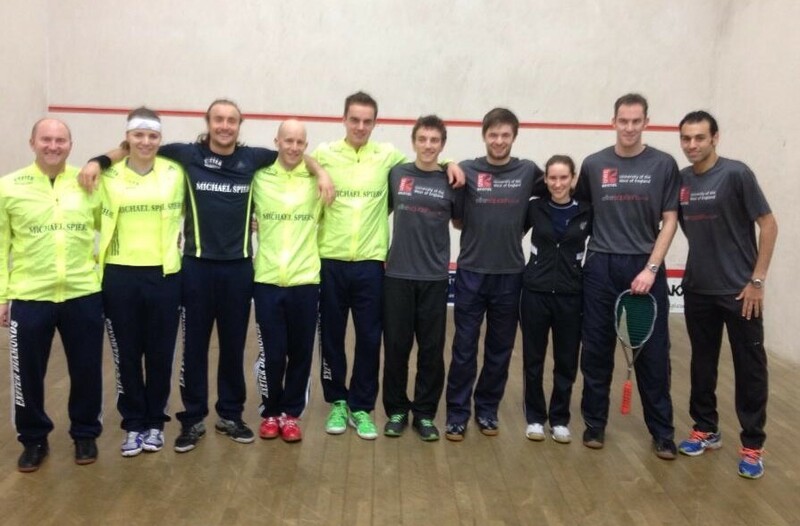 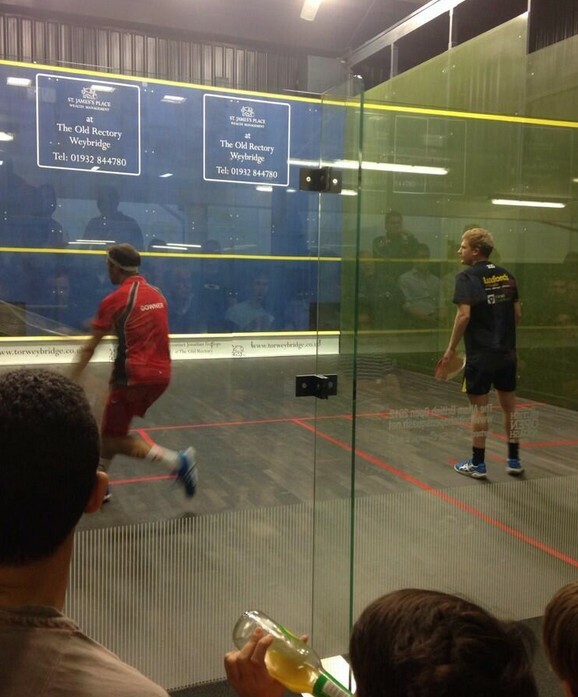 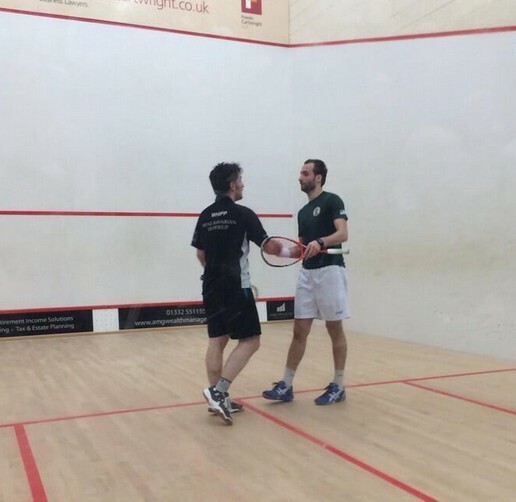 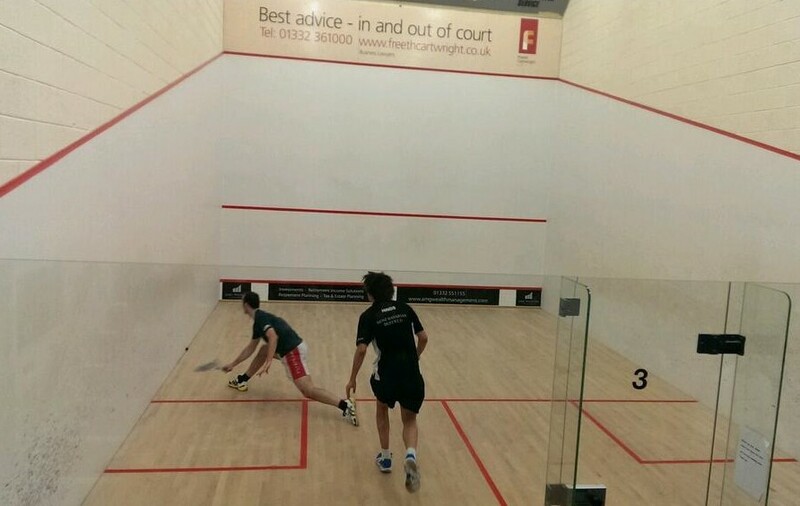 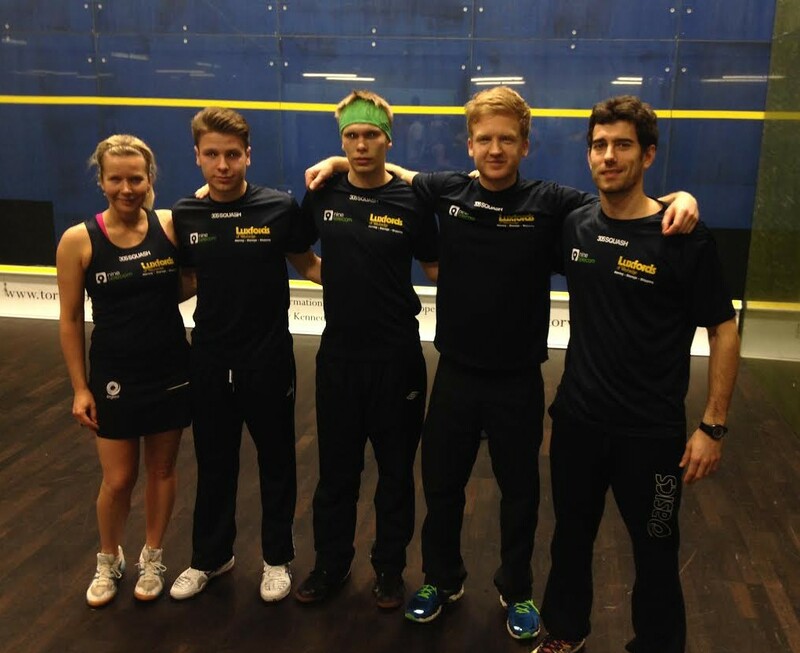 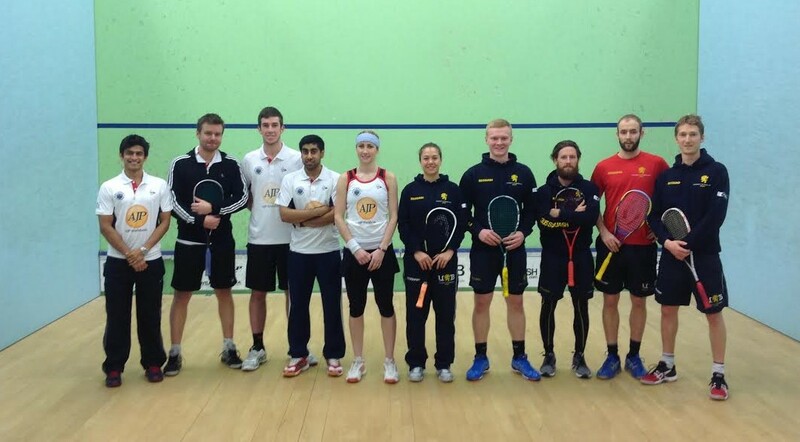 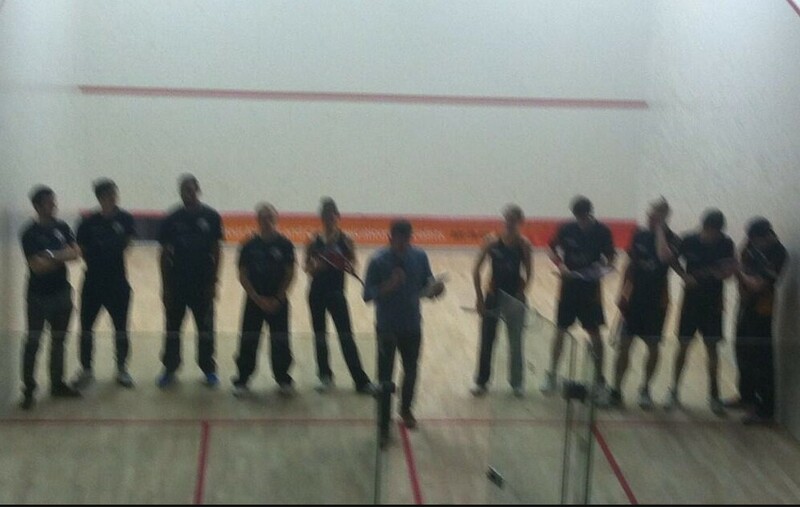 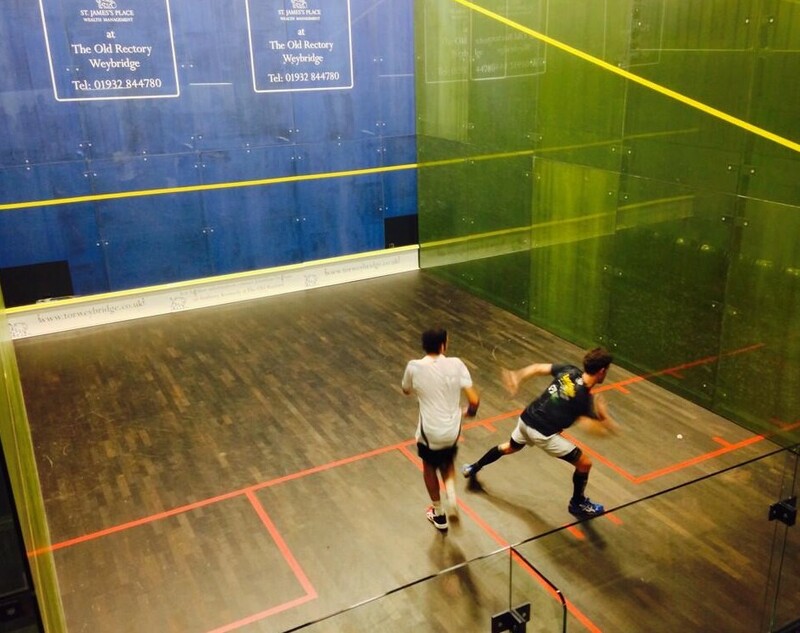 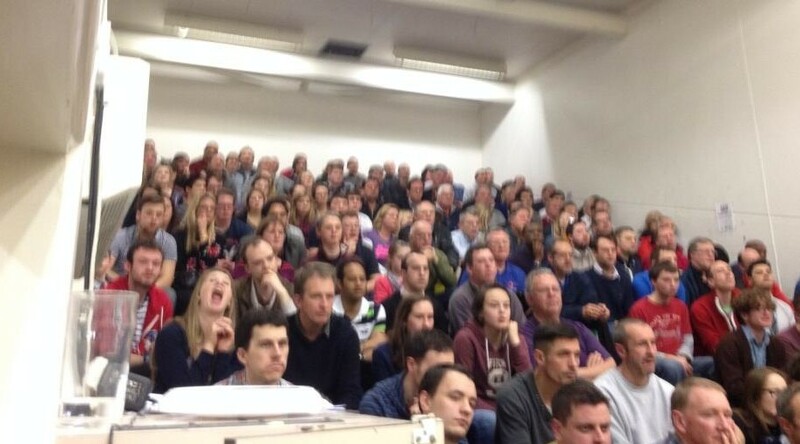 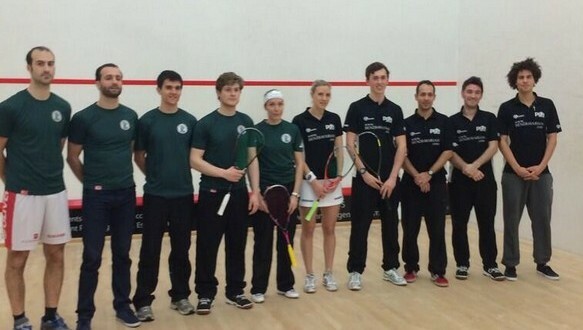 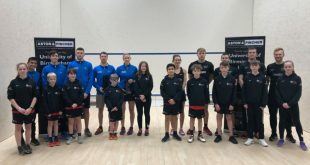 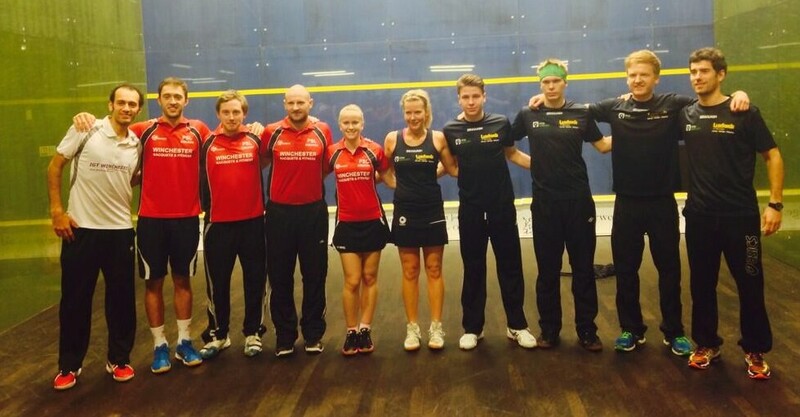 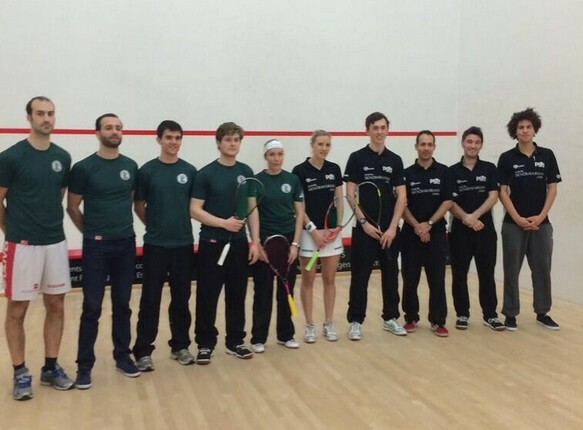 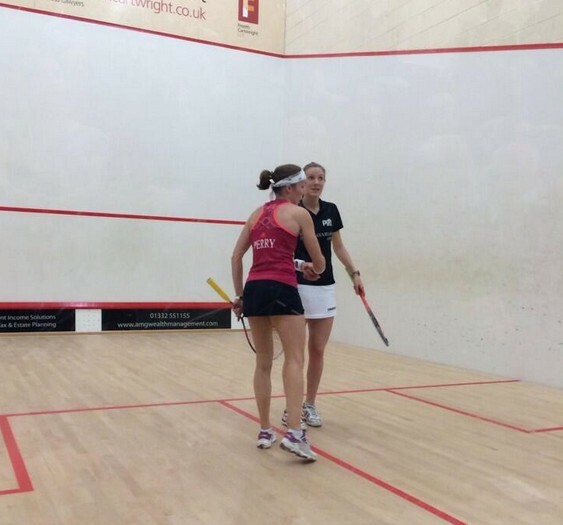 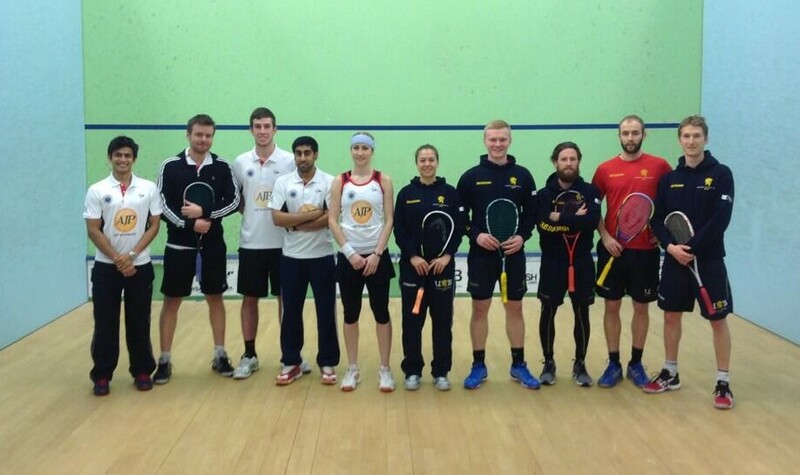 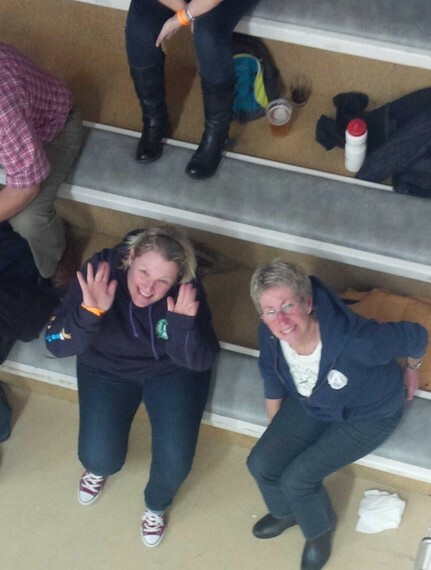 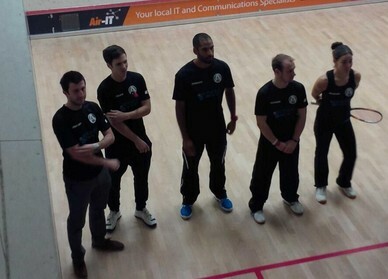 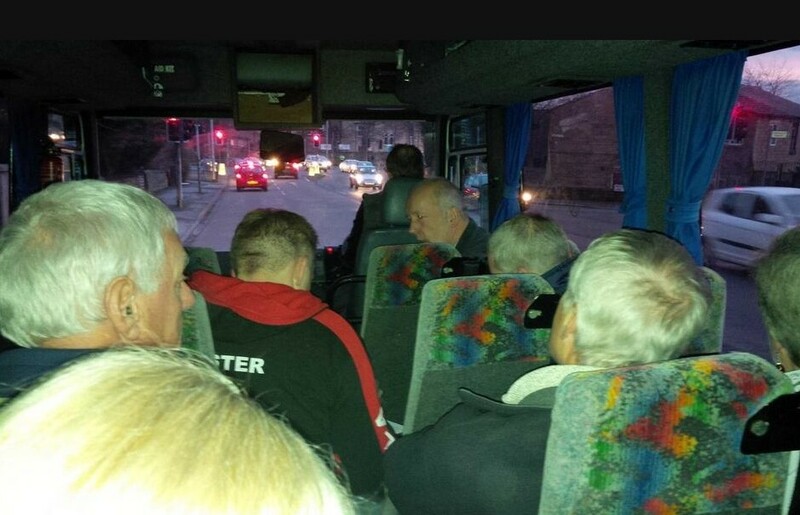 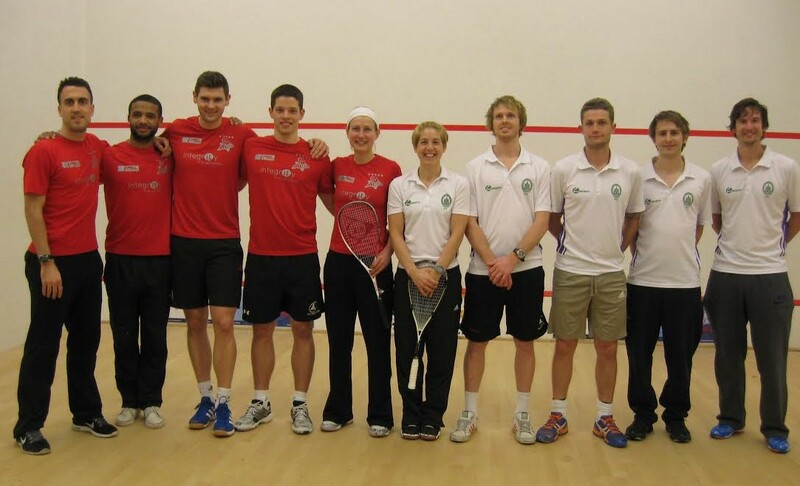 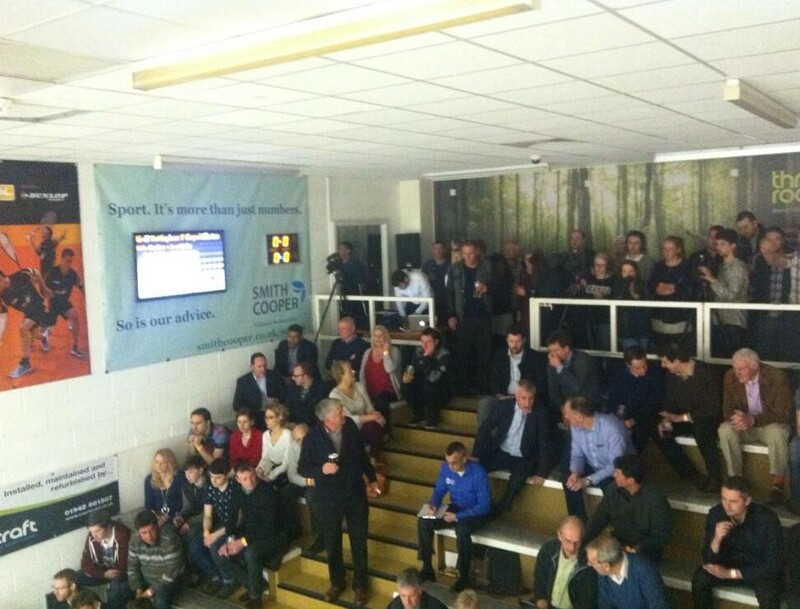 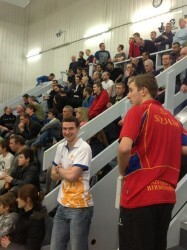 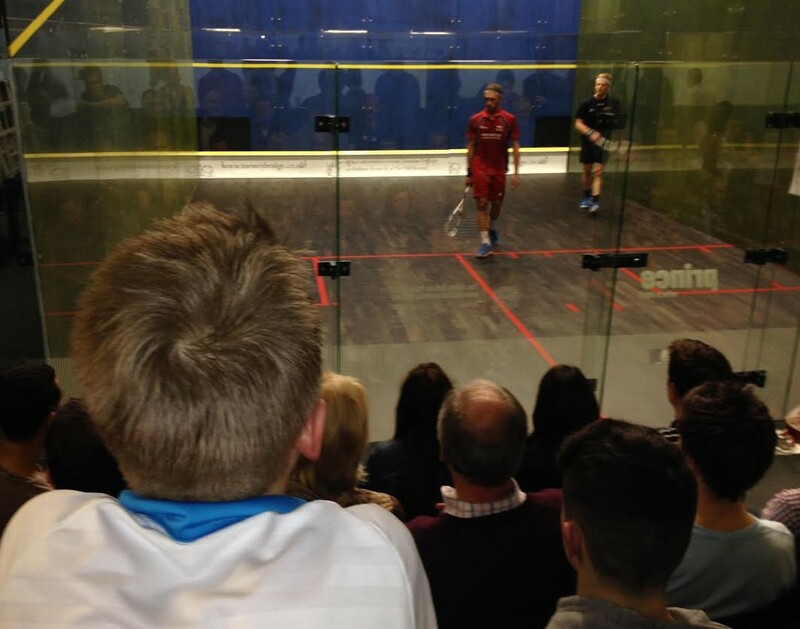 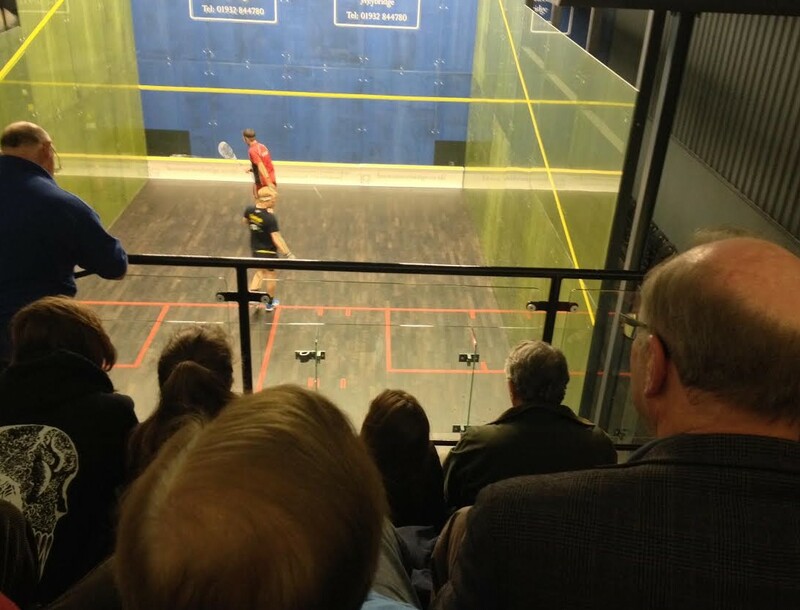 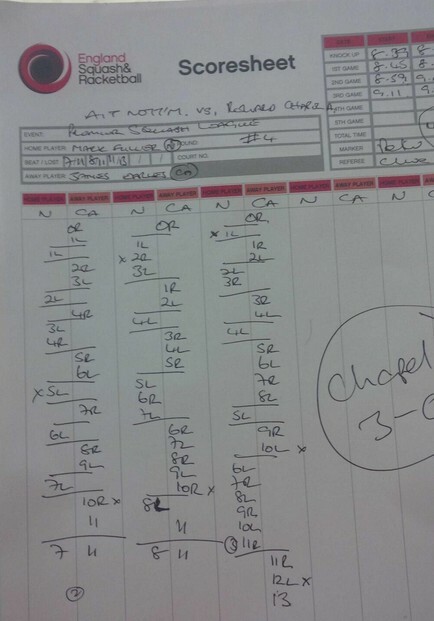 Birmingham welcomed Nottingham to the lions’ den for another night of excellent PSL squash.